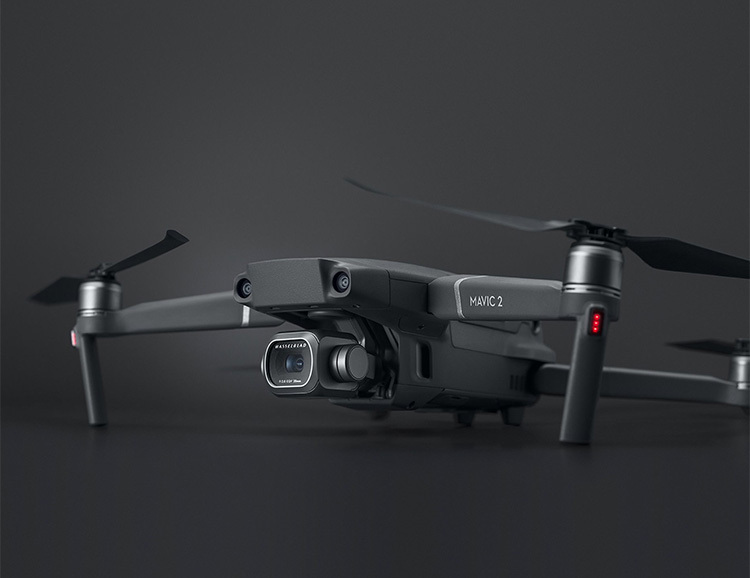 DJI gave their Mavic Pro Drone a serious upgrade in image quality with the integration of a Hasselblad camera. It captures images through a large 20-megapixel 1-inch sensor. Hasselblad also improved lens definition, image optimization and processing as well as implementing its Natural Color Solution for JPEG and raw images to improve color accuracy. DJI’s 10-bit D-log & hybrid log gamma for HDR 4K video are also part of the feature set.